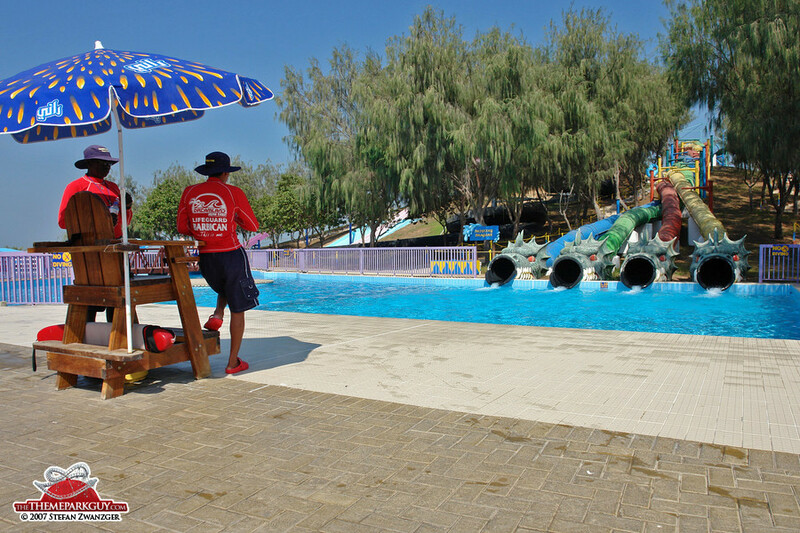 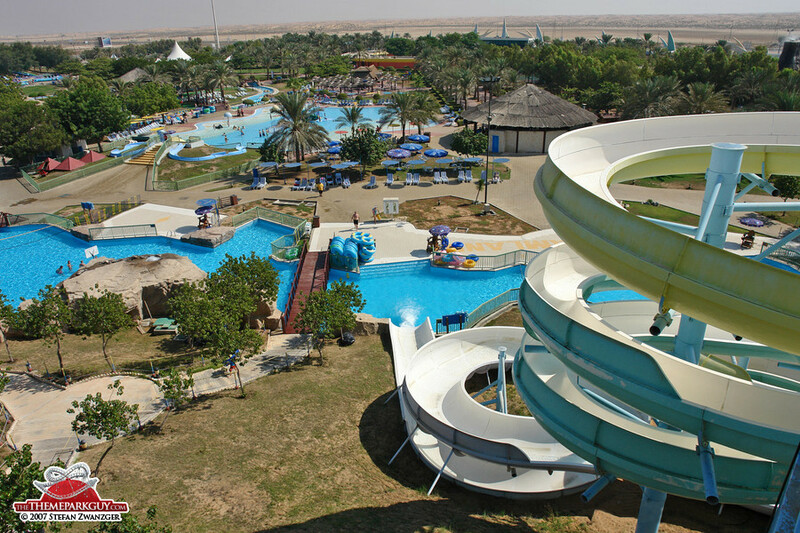 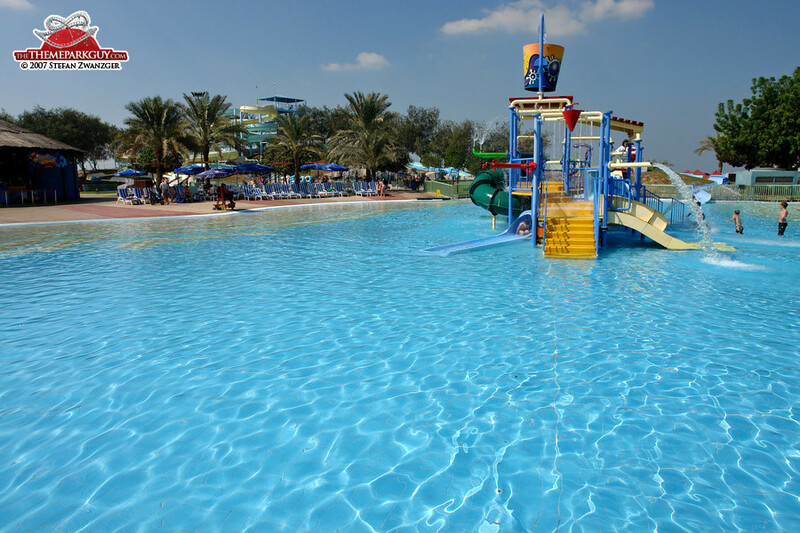 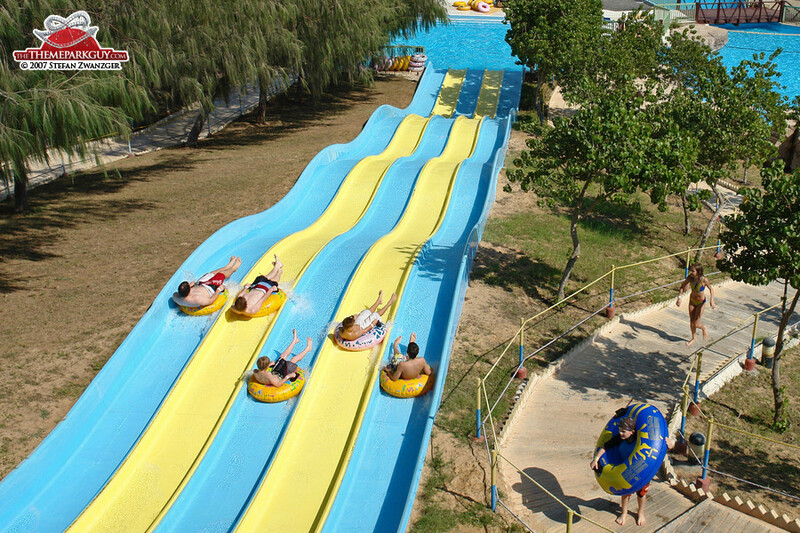 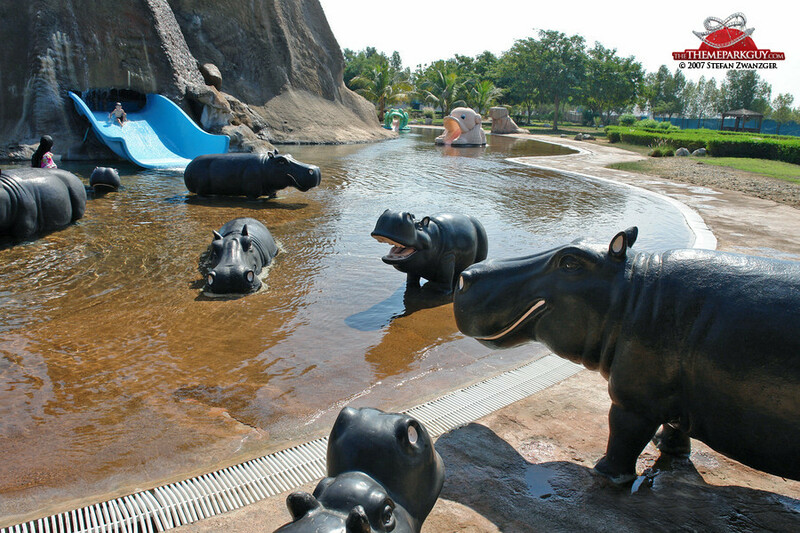 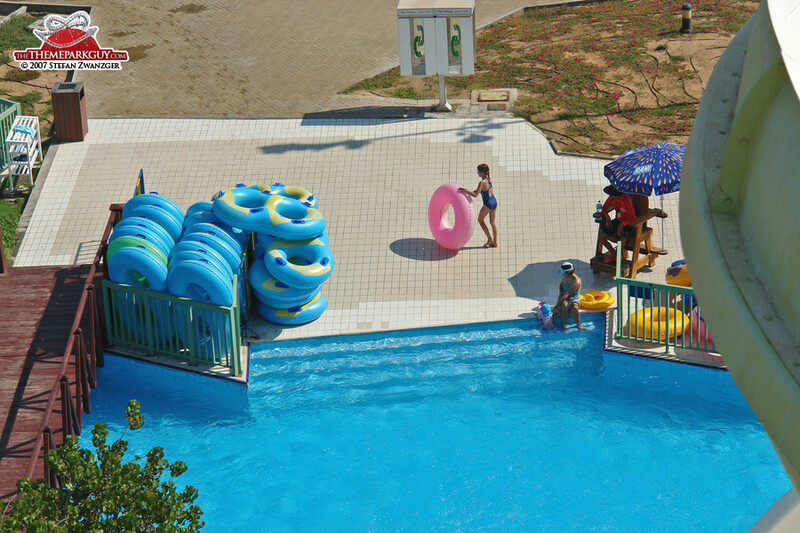 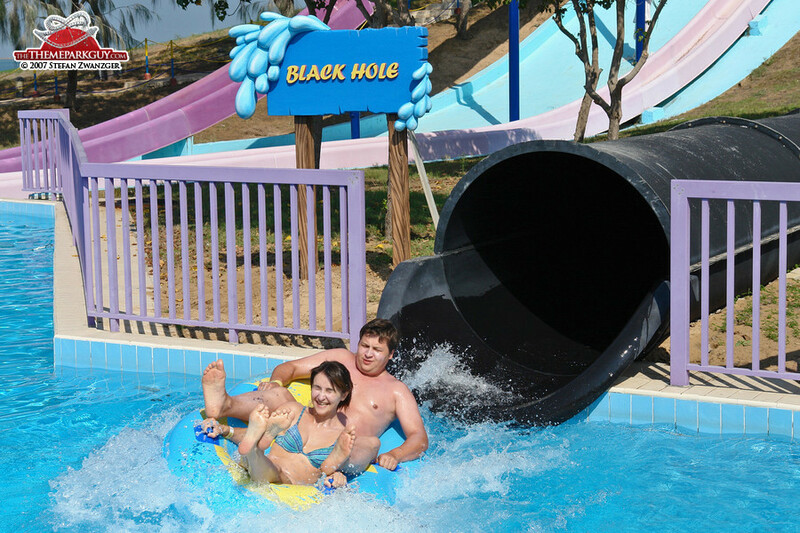 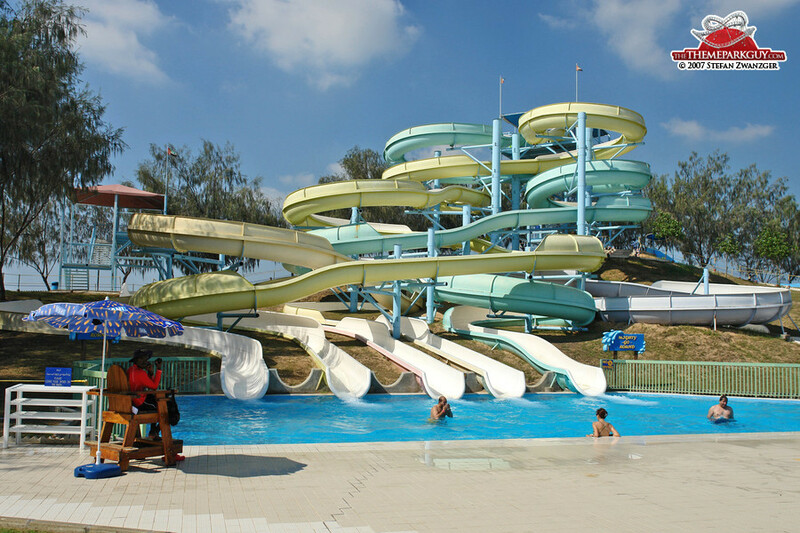 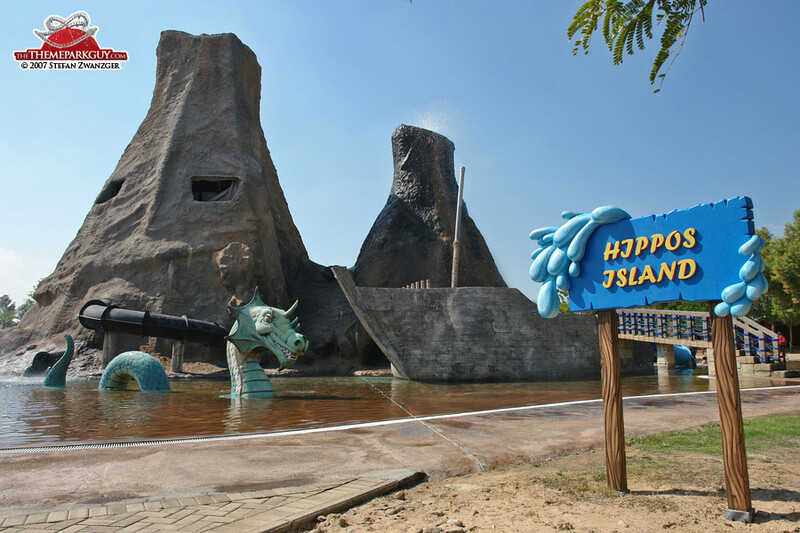 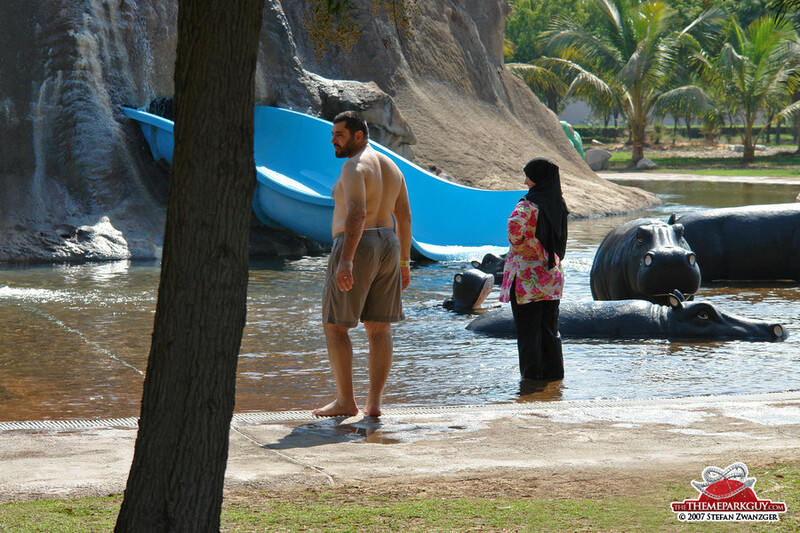 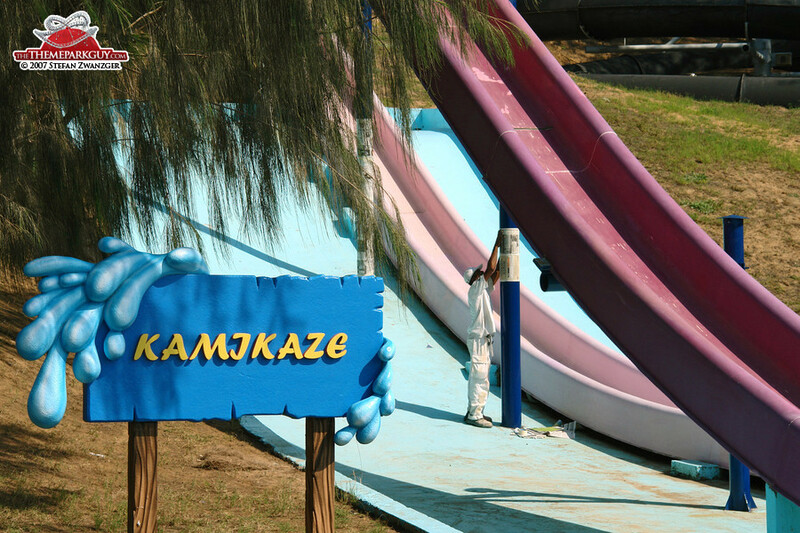 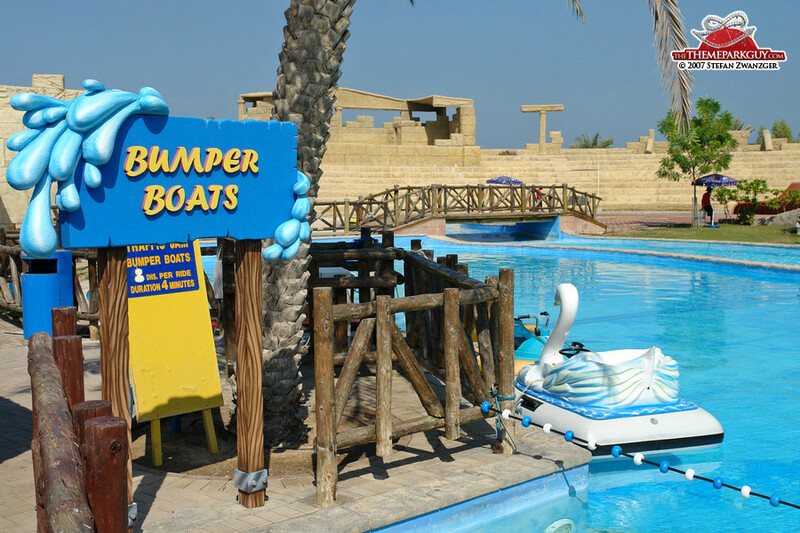 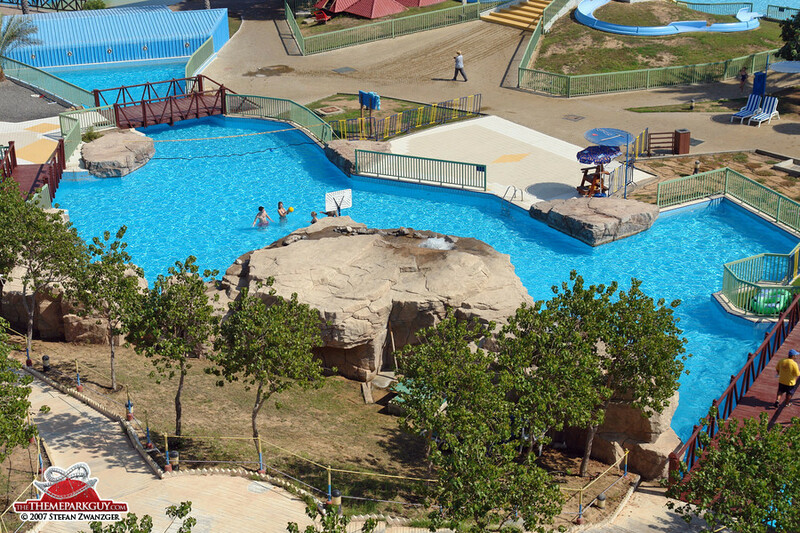 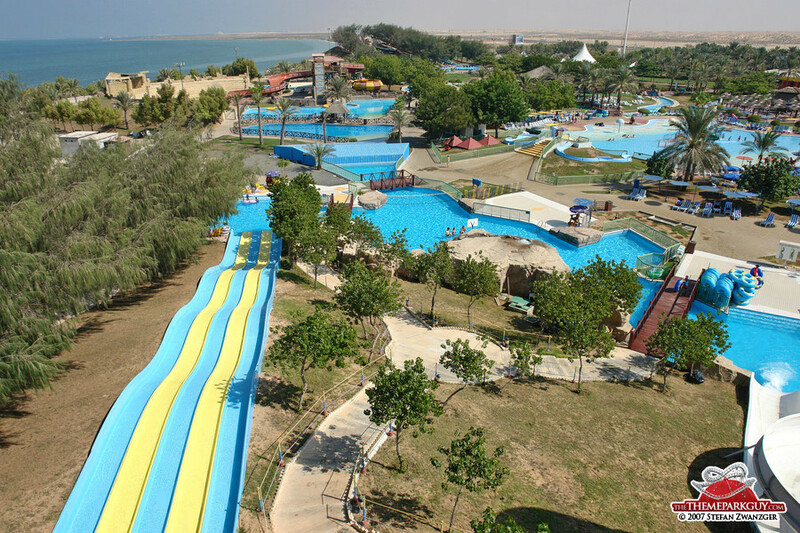 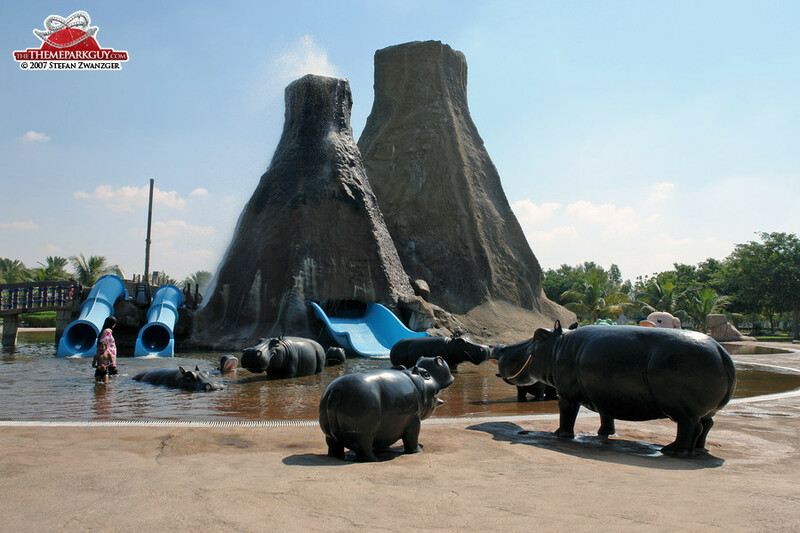 Located about one-and-a-half hour's drive north of Dubai, Dreamland Aquapark is a well-maintained water park right next to the sea, containing a good number of quality slides. 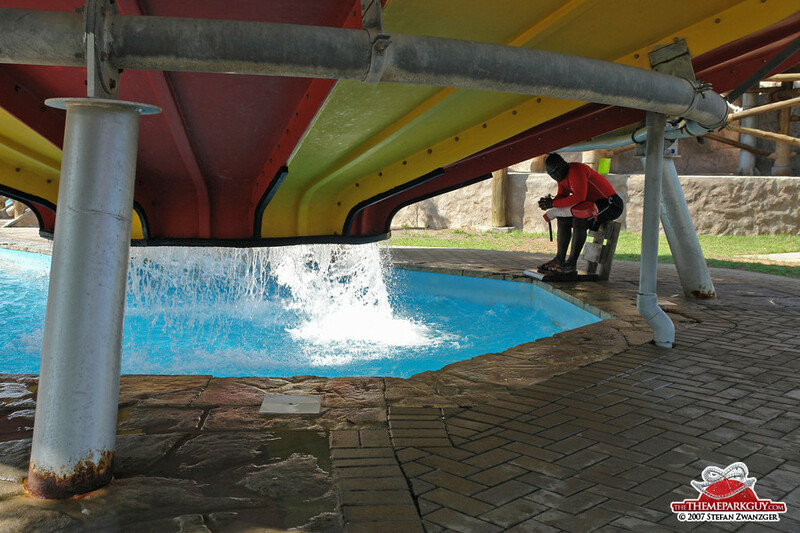 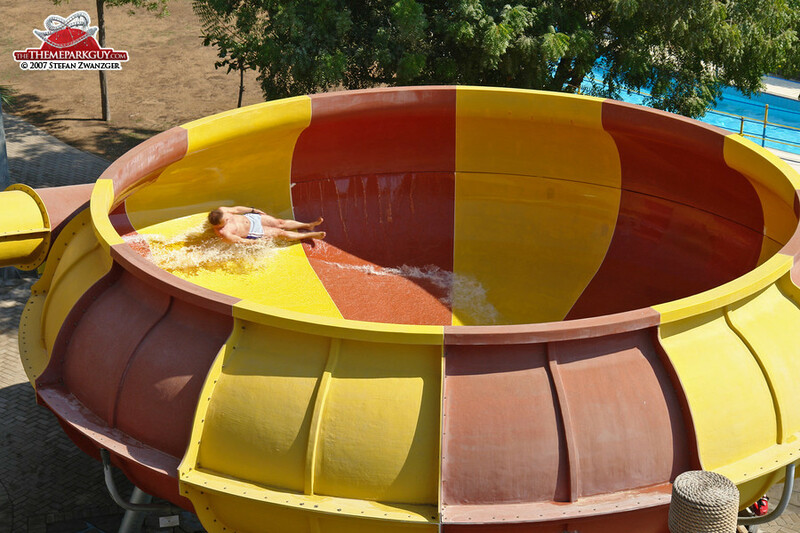 The highlight of the park is a 'SpaceBowl', manufactured by Canadian water slide producer WhiteWater West: its centrifugal forces make you feel like you're being flushed down the toilet! 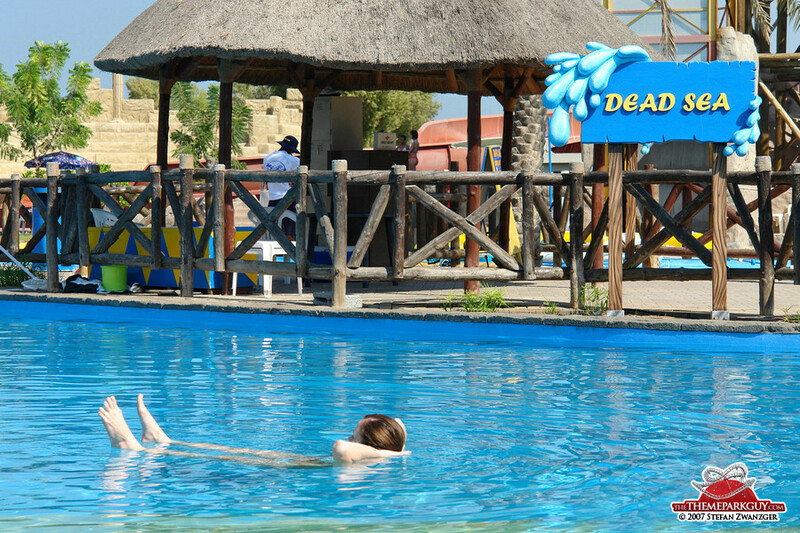 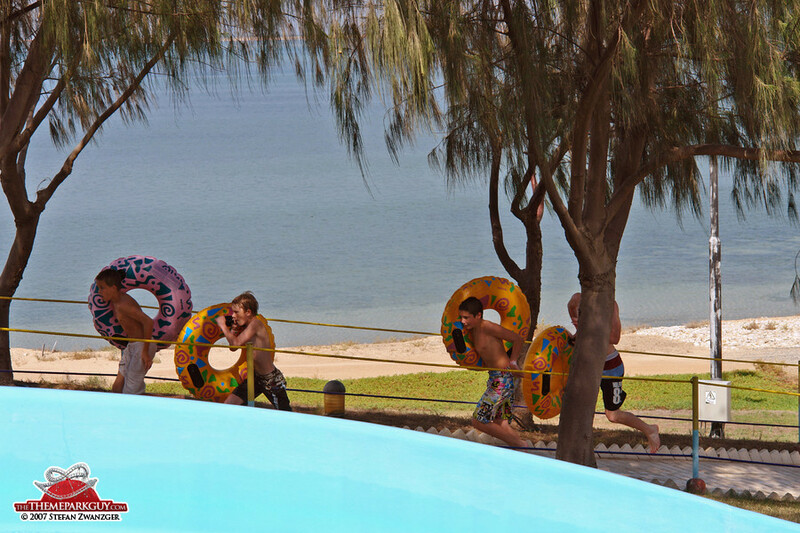 Another must is the great salt water swimming pool which will have you float like on the Dead Sea. 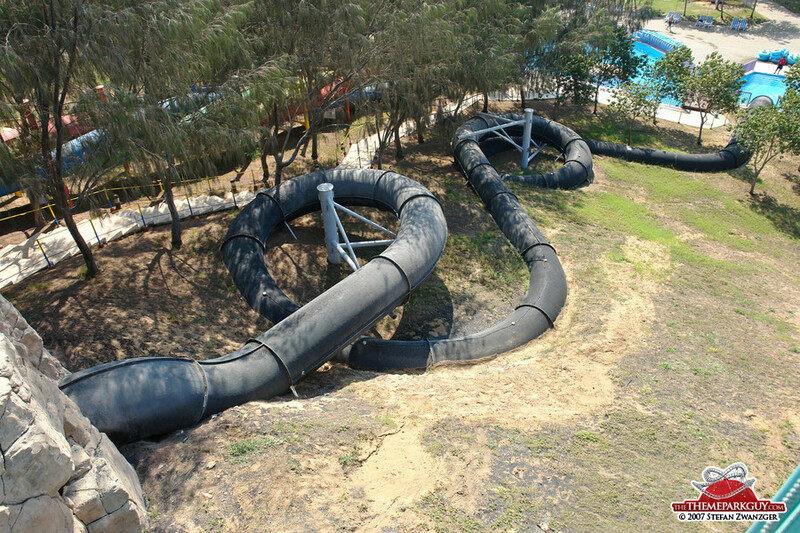 The 'Twisting Dragons' tunnel slides up the hill look harmless, but they'll have you whizzing down their intertwining bodies at speeds beyond belief. 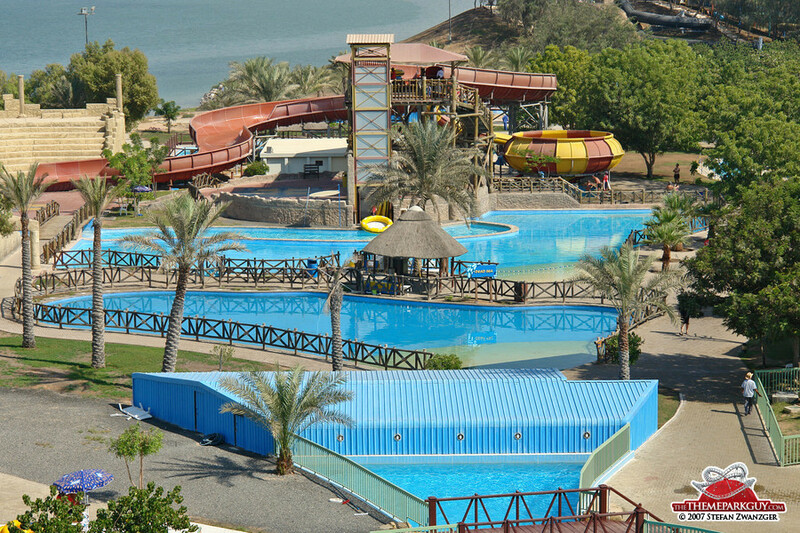 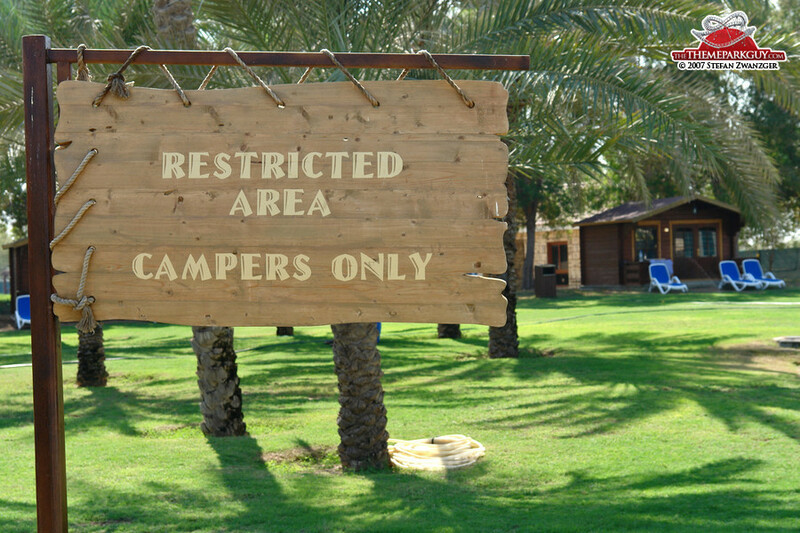 Wild Wadi and Atlantis may be better, but this one is less busy and a great weekend break from the city.